186-What will it take to win the West? Researcher, Jim Haney on the habits that result in fruitfulness in multiplying movements of disciples and churches. Ghanaian Proverb—“If there is anything between you and power, remove it.” Fruitful practitioners deal with the things that prevent the Holy Spirit from empowering them. Share the Gospel often, and invite people to receive Christ on the spot. Gather those you share with into groups, whether they are believers or not. 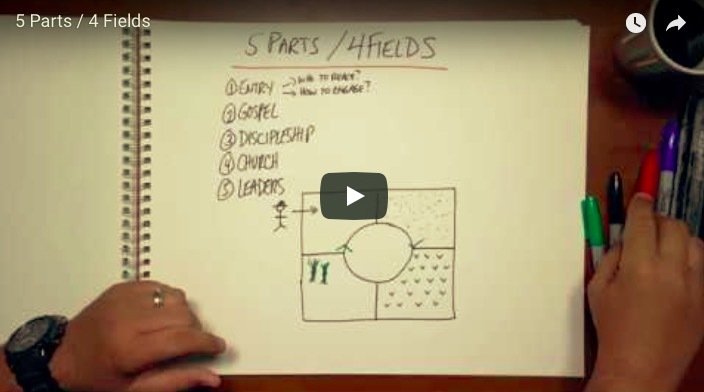 Plan for groups to become churches. Train for what you want; follow up for what you expect. If you are a leader who sends people for training, guarantee that they have opportunity to use their training and report their results. Expect and plan for results. If you abide, fruit will come. Live among those you want to reach. How close? As close as Jesus was to his disciples. The flip side: Ten habits that stifle a movement. 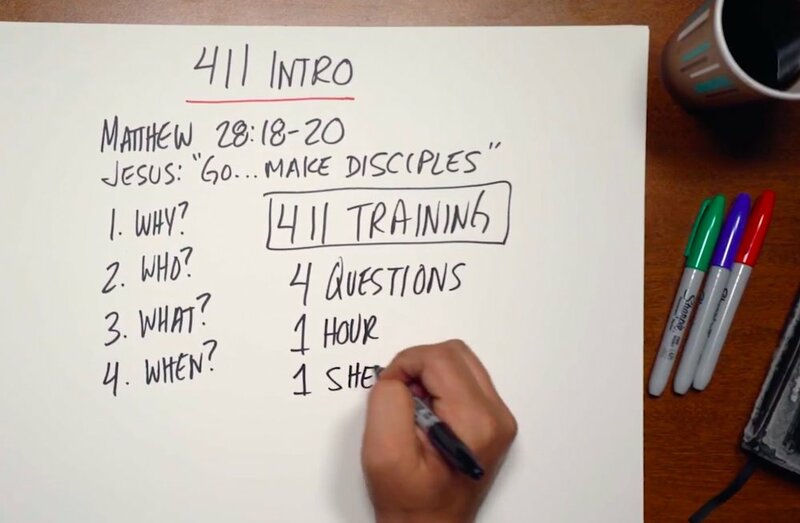 Living the myth that as a researcher, mobilizer, organizer, administrator, dynamic leader or resource provider, that you are exempt from making disciples of lost people. Spending too much time on things that do not make disciples of lost people. (Family, organizing your video library, spending time on the computer, etc). 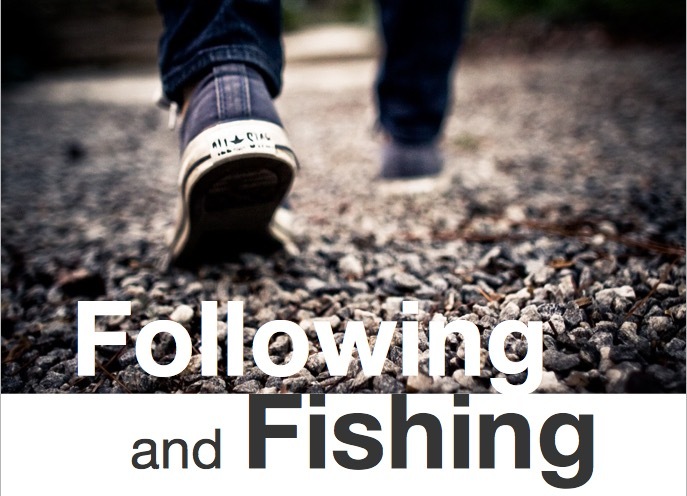 Overemphasizing that you must gain cultural awareness before making disciples of lost people. Paul learned a lot about culture as he walked around Athens, but he never got very far until he quit debating and started sharing the Gospel. Sending missionaries to make disciples of lost people and planting churches who have not done this prior to appointment. 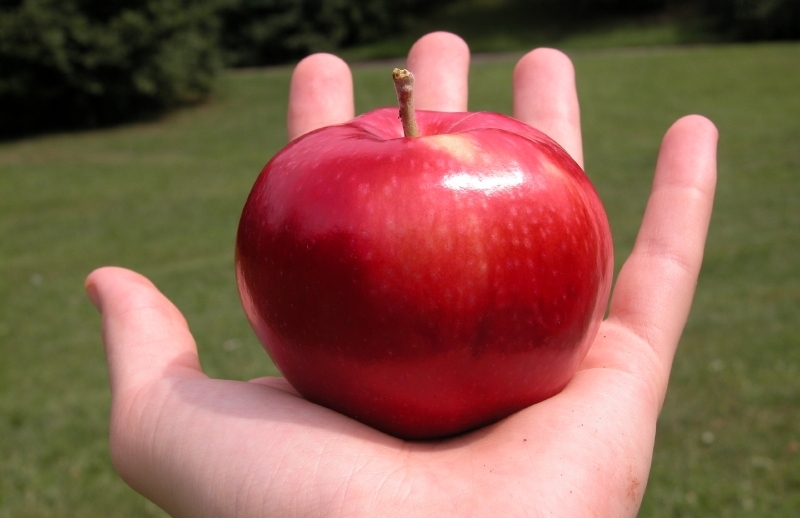 That missionary teams that are stuck on seeing little fruit will see fruit one day if they remain on the field. 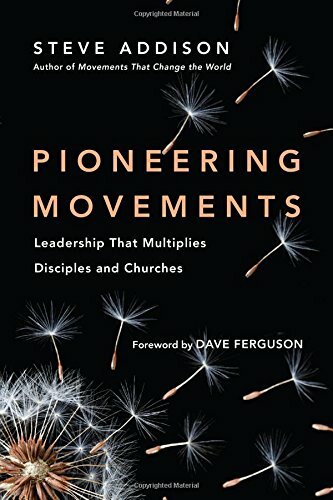 Leadership needs to diagnose where teams are stuck in their prayer life, witnessing, inviting to receive Christ, immediately gathering new believers into churches, empowering local leadership, using models that multiply and provide structure, accountability and presence to help teams get unstuck. Not knowing any lost people, witnessing to them or praying for them in the last 24 hours. Aiming too low. I often see churches where its four old women, one old man (who is usually blind), and children. Ask God for a man of peace who will believe and bring you to community leaders. However, like Barnabas, we not only don't go after Saul, we are afraid of him even when we hear he has become a believer. 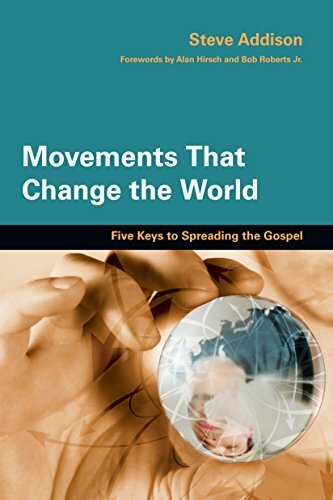 A fuzzy vision of what you are on the field to do-engage, multiply churches, and see them join in the Great Commission. That I have to know the worldview, language, and sell my father's cow before I can begin to witness to lost people. (I already said this, but it bears repeating). Anything short of preparing your people group as if the King is coming. I spoke to the NewThing Network gathering in Chicago recently, live from a cupboard in East London. Our internet hadn’t been connected and so I found a quiet place and an internet connection in a cupboard at St Peter’s Bethnal Green. Michelle and I are on our journey from Melbourne to London. We stopped off in Mexico for the CRM World Wide Conference. 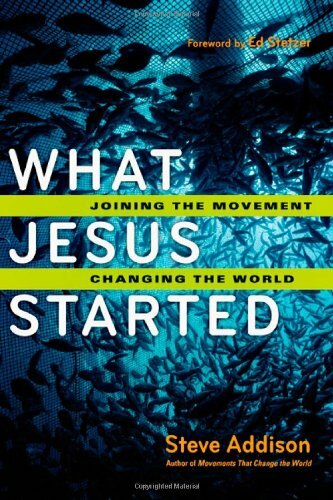 Here’s my “Ted Talk” on getting started with disciple making movements.